Social media is getting bigger and bigger every day for marketers. 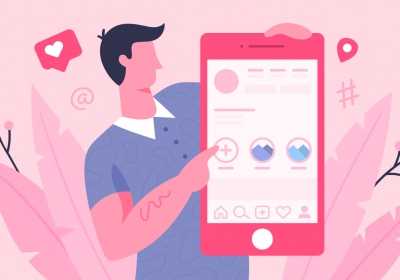 But have no fear, because every top social network is working to create a sustainable network where they can use paid ads to target the right audience. According to Content Marketing Institute (CMI) survey (October 2015) they found that 61% of B2C marketers in North America said promoted post were effective. Also, 51% B2B marketers said that they use social ads to promote their content. That means that marketers job is getting harder to make their message get to the right users. However, it isn’t an impossible task. 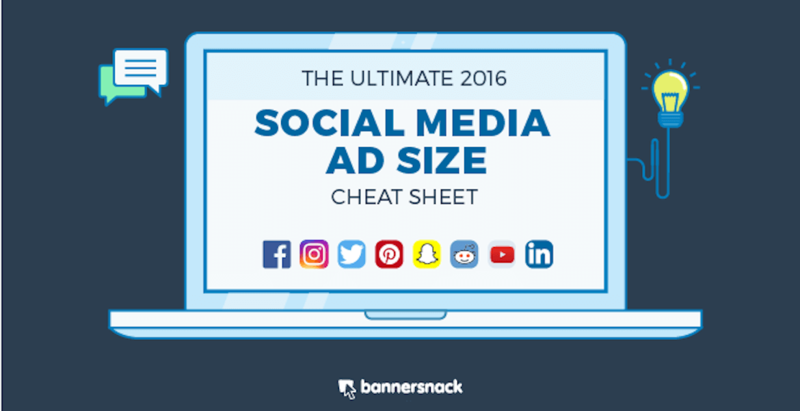 Last year we designed the 2015 essential social media ad size cheat sheet infographic to help them in their daily job. Today we come with a new design, with new social media channels, such as YouTube, Snapchat and Reddit and also with case studies for every network. UPDATE 2018: Here’s an always-updated Social Media Ad Sizes guide for you. Bookmark it so you never have to Google sizes ever again! Pingback: The Latest Ad Specifications for Social Networks (Infographic) | Social Media Blazer! Thanks a lot Robert! Your infografic on Social Media Ad Sizes is very helpful. Well done! Thanks Fabienne:) I’m glad you like it and most of all, I’m glad that I can help. If you need anything else, please let me know! Congrats for the infographic. Already forwarded to my colleagues for reference. This code is embeding our infographic in your website (after you copy it and paste it in your article or web page HTML5 code place) and it will be published there without inserting it manually. You are welcome Shaadat. We are working on a new infographic with updated visuals for 2017. Stay close to our blog!